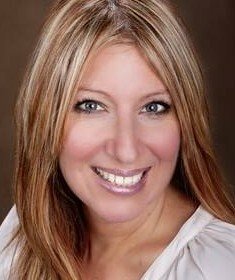 Tasha Kawell is a psychic intuitive and empath, a licensed Massage Therapist, Reiki certiﬁed, a Mentor in Colette Baron Reid’s Oracle School and a Certiﬁed Angel Card Reader. 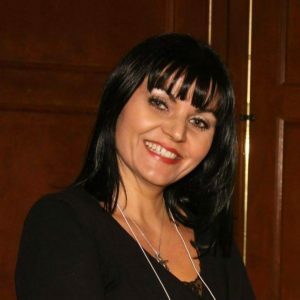 Tasha has always had a strong faith and spiritual connection since childhood and throughout the years pursued a deeper study in the Christian faith as well as spirituality. She believes that we are loved and supported by Guardians, Angels and Spirits on many levels. They are present, sharing their eternal wisdom, and bringing synchronicity into our everyday lives. 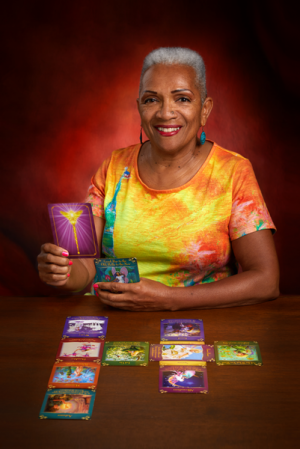 She uses oracle cards as a gateway to open spiritual and angelic messages that give loving and compassionate guidance which is often blocked unconsciously. Reading oracle cards is a way of helping people ﬁnd their truth and remove blocks to manifest one’s highest potential through more of a prescriptive journey. This method allows the receiver to change their life story and to return to progressing in an upward spiral living more fully in their unique purpose. She facilitates ﬁnding their own dialogue with Spirit through Oracle cards in order for them to be more fully conscious of the relationship that exists with Spirit as surrendering unto the dynamics of co creation. 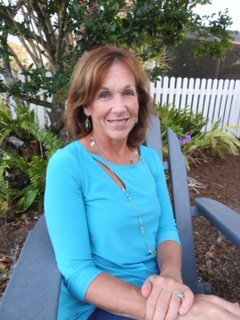 She is a native of Germantown, Tennessee and now enjoys the winter season in Naples, Florida.